* The Online Bus Registration has been postponed to 30 April 2019. 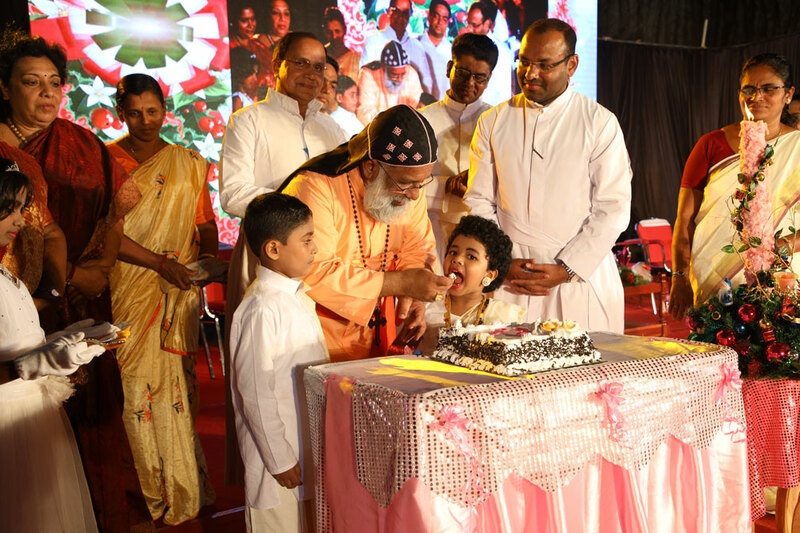 CNPS has spread the fervor of Christmas all around with a colourful and blissful gala event-The Rhythm of Christmas.The chief guest of the festive occasion was His Eminence Cardinal Baselios Cleemis,the Major Arch Bishop of Syro-Malankara Arch diocese of Trivandrum. 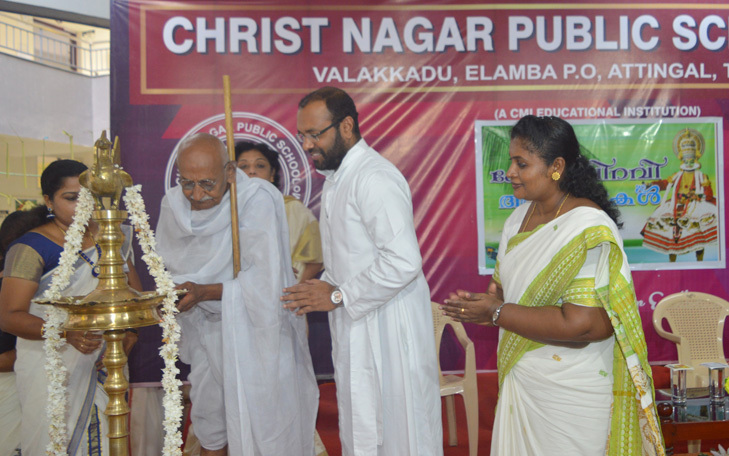 The gathering was formally welcomed by father Joseph Sebastian CMI, Principal. Fr.Sebastian Chamathara CMI, Provincial, St.Josephs Province rendered the keynote address. Fr. Joseph Vattaparambil CMI, Manager, Panchayat President Mrs Vijayakumari, Ward member Mrs Simi Jayakumar, parents and well wishers thoroughly enjoyed the visual treat presented by nearly 500 students. Childrens Day and Kids Talent Day was celebrated with pomp and splendour. The Chief Guest of the day, Dr.Indira VMD, Academic Consultant, NEXT Education, addressed the gathering on the need to have a stress free life in children and to equip them with values to become better individuals. The student achievers who brought laurels to the school were awarded. Tiny tots of KG Section enthusiastically participated in the fancy dress and solo dance competitions conducted as part of the celebration. School Principal Rev.Fr. Joseph Sebastian CMI address the gathering. Academic Co-ordinator Ms Bindhu Ramesh and teachers were present. The grand Chris Carnival was arranged in the school campus. The event was inaugurated by Mr.Chandrasenan Mithirmala, Director, Magic Academy Poojapura. Chris Taste had different stalls with mouth watering items which attracted food lovers. 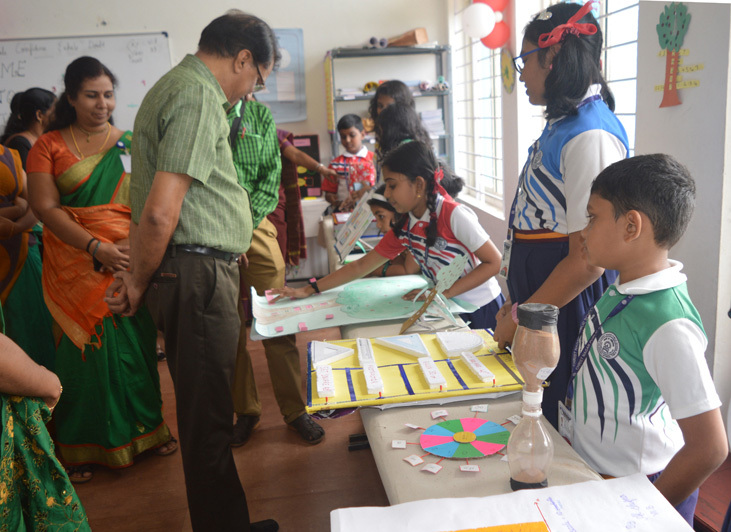 Minds with explorative thoughts were attracted towards the Chris Expo which had exhibits in Science, Social, Maths, English, Malayalam and Hindi. The main attraction was the mushroom and organic vegetables stall. Different games were also hosted for the students as a part of Chris Gala. The day was a fulfilling one for parents and students alike it catered to all the senses. Christ Nagarians celebrated Kerala Piravi Day with a variety of programmes which included Kathakali, Keralanadanam, Margam kali etc. Chacha Shivarajan Gandhian was the Chief Guest. 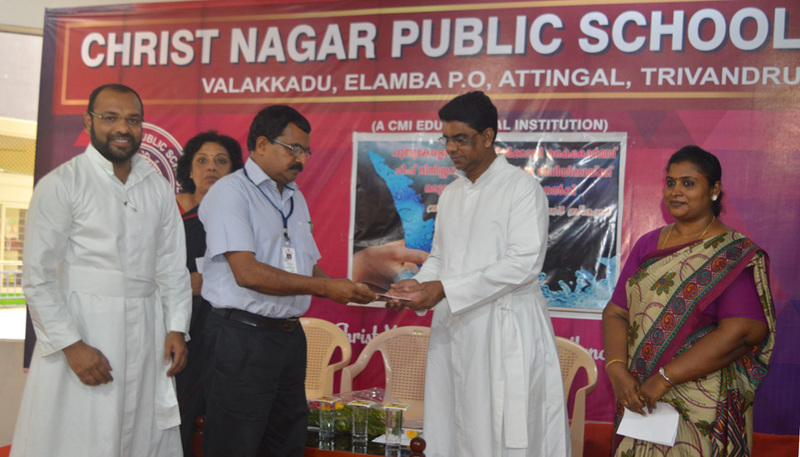 Rev.Fr.Joseph Vattaparambil CMI( Manager of Christ Nagar Schools) handed over Rs. 100000.00(Rs. 1 lakh) to Mr.Radhakrishnan V (DEO of Attingal), in the presence of Principal Rev.Fr.Joseph Sebastian CMI ,Vice principal Ms.Zarina Thomas, Academic Co.ordinator Ms. Bindu Ramesh, staffs and students as the school contribution to The Chief Minister’s Distress Relief Fund. 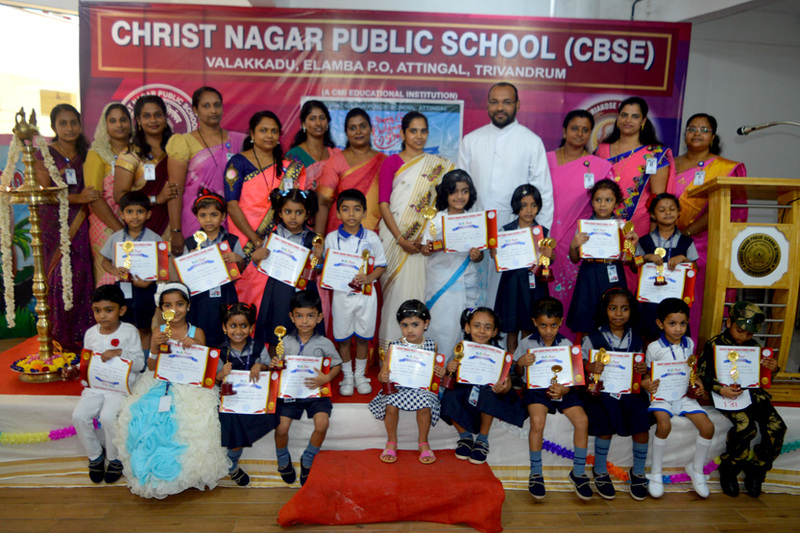 This amount also includes the contribution made by the students of CNPS Attingal. © 2018 Christ Nagar Public School Attingal. All rights reserved | Designed & Developed by : BST Software Pvt. Ltd.